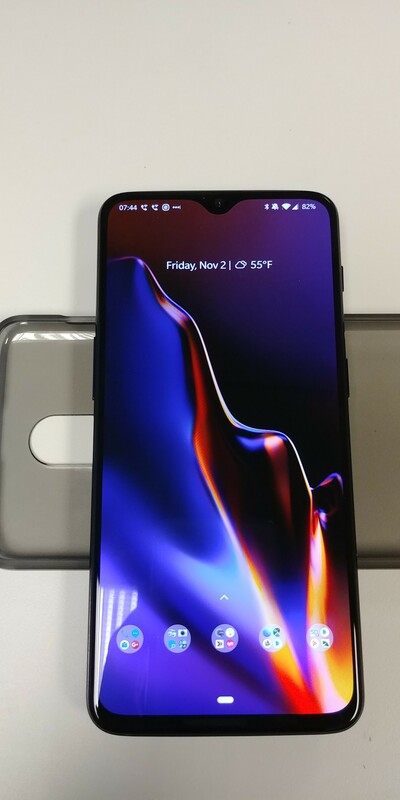 So I picked up the OnePlus 6T the other day from Tmobile. 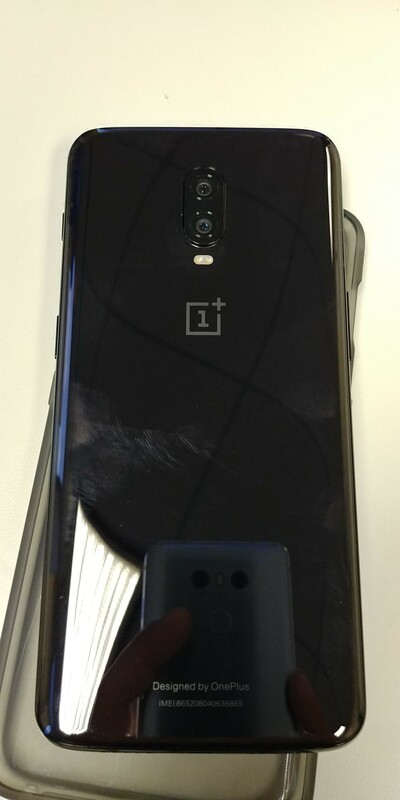 This is the first OnePlus phone to come out on a carrier. OnePlus has been around for years now and this is their 9 model to come out. They have always been a popular phone for techies as they are always very high end but very cheap compared to others. They have a cheaper one at $549 but it only has 6gb of ram. They save money by leaving out certain things. Like for instance, they do not pay for the IP waterproof rating but the phone is still waterproof (one video has the 6T underwater for 20 minutes). The phone doesn't have wireless charging (they claim that it is not fast enough which is true) but they have their own version of quick charge that is very fast. 0-100% in 30 minutes. There are various other things but nothing I would miss at all. This phone is a beast and honestly I do not see me switching phones any time soon. Amazing enough, this is the first phone in many years that I didn't change the default launcher to Nova Prime almost immediately. The new Android Pie launcher is very cool. Of course, it is a very nice device. It sounds big but its got a 86 per cent screen-to-body ratio so the screen is larger than a lot of phones but the device physically is not bigger. If that makes sense..